The hit weight-loss TV show, The Biggest Loser Asia, which has seen the transformation of Asia’s heavy-weights in achieving their fitness goals, is now holding auditions for its second season on June 5, 2010 Saturday at the Fitness First Club in SM Mall of Asia (Pasay City). Last season, seven Filipinos took part in the show with our very own Carlo Miguel reaching the semi finals. With perseverance and determination, participants of the show were able to improve the quality of their lives through fitness. Geared with a renewed outlook in life and healthier bodies, these participants returned home as winners regardless of how far into the season they stayed in the show. “Fitness First is proud to once again be the official weight loss partner of a show that has helped change the lives of people across Asia. With this shared mission that has fueled another season, we hope to advocate fitness to more people so they become more aware of its role in improving their lives,” said Mark Ellis, Fitness First Philippines Country Manager. 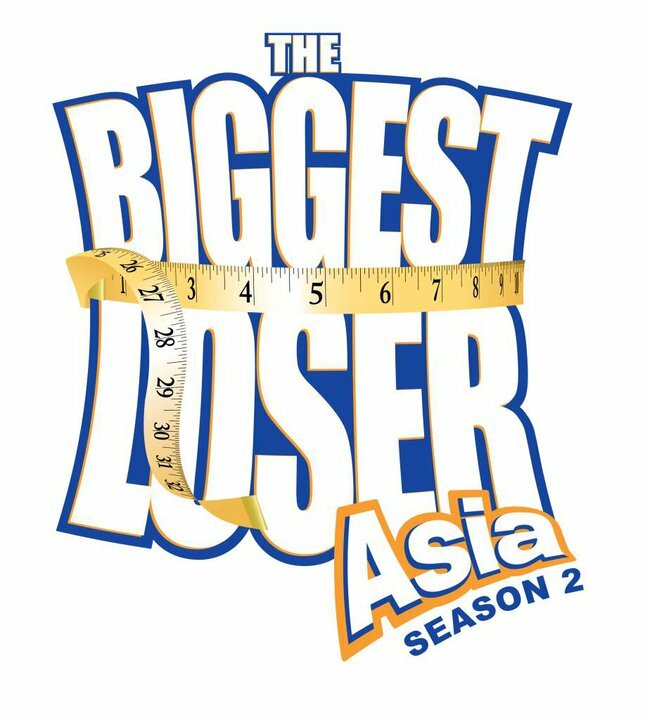 Now on its second season, The Biggest Loser Asia is giving another opportunity for people to transform their lives through guided weight-loss. Auditions will run from 8 am - 5 pm on June 5, 2010 at the Fitness First Club in SM Mall of Asia. Interested applicants may log on to www.biggestloserasia.com to complete and submit the registration form online. Applicants must bring their completed registration form, along with a current whole body photograph, and come in exercise gear on audition day. Fitness First is the number 1 global fitness company and the world’s largest fitness operator with 545 clubs worldwide and 18 clubs nationwide. For inquiries call (632) 848 0000 or visit www.fitnessfirst.com.ph.